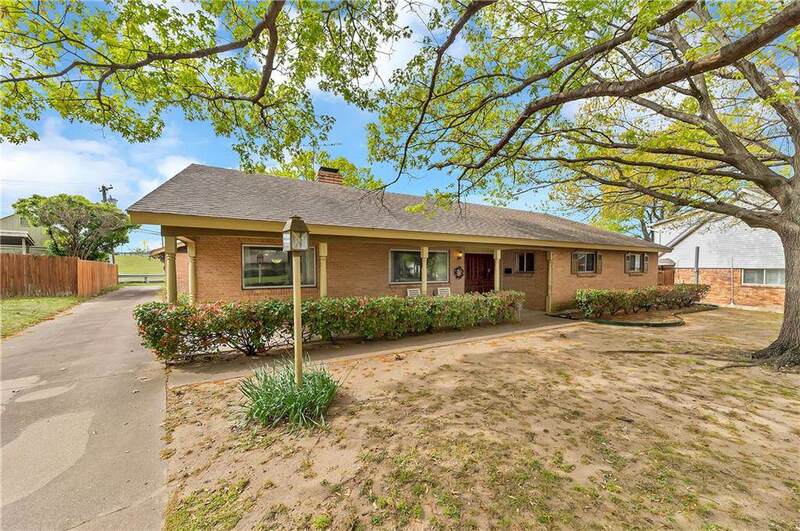 Come home to this one story 4BR, 2163sqft home on an oversized lot. 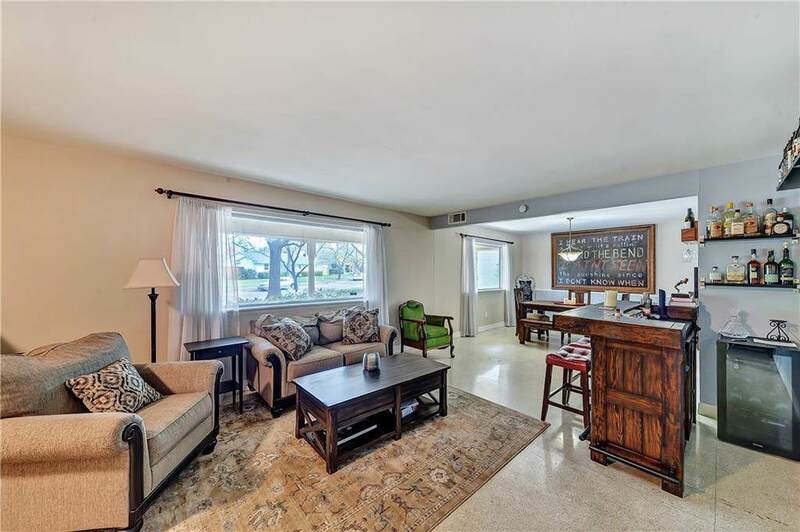 Large open formals in front, private family area with wrap around brick fireplace leading to an updated kitchen. 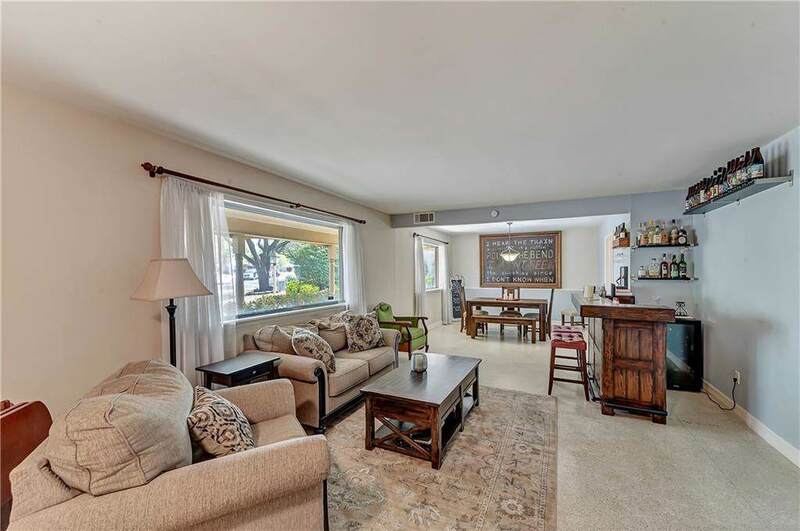 Beautiful original terrazzo floors throughout with carpet in bedrooms. Master bedroom offers lots of space for you to escape and unwind. 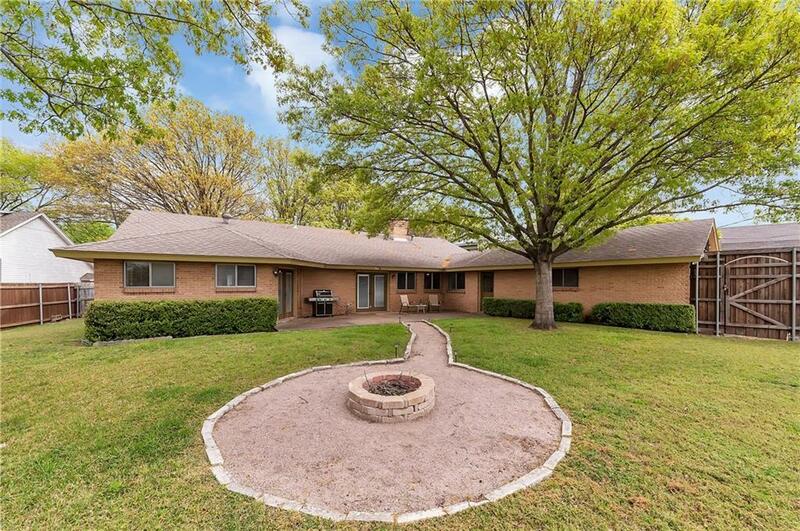 Relax on the covered front porch or enjoy the large backyard with open patio. Sit by the fire pit with friends and family and make memories that last forever. AC replaced Aug 2018. Minutes from the Dallas Arboretum and White Rock Lake.